SS Mon May 9th. Overlooking Bruce Park this apartment style condo for 55 plus. 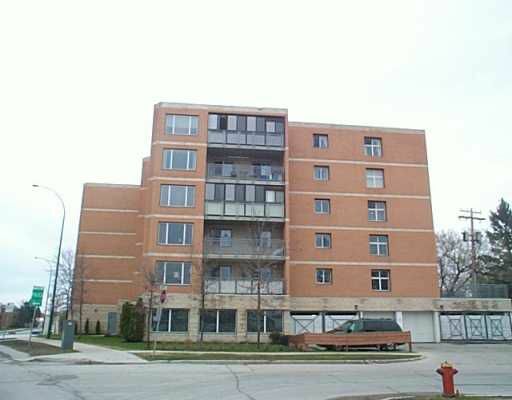 Two bedrooms, two baths, air cond, in-suite laundry, glazed in balcony & more. concrete constructed building with 1284 sq ft of comfort as per City assessment. Convenient location.